Let’s face it, more and more people are using their smart phones to shop directly for all types of commodities, and this includes housing. According to the report “Profile of Home Buyers and Sellers” published in November 2014 by the National Association of Realtors (NAR), 92% of buyers use the internet in some way in their home search process. If you are considering the sale of your Snohomish Or King County home, this statistic should make you sit up and take notice. Never before have home buyers had such unparalleled access to information about real estate. Chances are, they are searching one (or more) of the top three real estate websites to learn more about your home. As this trend continues, it’s critical to understand how the marketing process differs when selling your home direct to the consumer versus the “old days”. The most obvious difference is that online consumers expect immediate information. This includes being able to quickly and easily find data, pictures and the ability to schedule a showing of your home. The less obvious difference is that consumers are now contacting the listing agent directly and without a "buyers agent". The top three real estate websites allow for your home to be featured atop the search results using a paid advertising method. Utilizing this feature, you’ve partially satisfied the online consumers desire to quickly gain access to information about your home. No need for them to scroll through numerous search results, your home is front and center! Next you’ll need to provide numerous high quality (i.e. not taken with a camera phone) photographs of your home and neighborhood, like we did with this Seal Beach home. In most cases providing aerial photography will bring great value by showing buyers the proximity of your home to shopping, schools and parks. Don’t skimp here, nearly all phones and computers have high definition screens. Remember the report referenced at the beginning of this column? In it, NAR discovered that 50 percent of buyers use a mobile website or application in their home search. That means that the consumer can now use the “call agent” or “schedule appointment” button directly from their smart phone. They expect someone to answer their call and respond quickly, or they’ll move on to the next home on their list. If you are considering the sale of your home in 2017, you need to get the jump on educated consumers by first determining the value of your home. You won’t want to trust this task to just any generic online service. 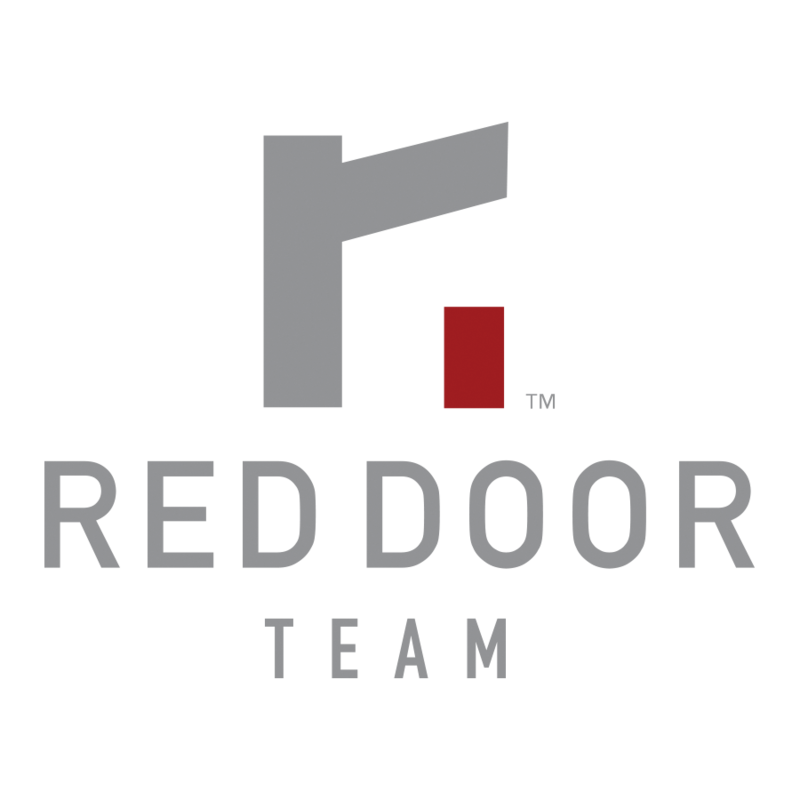 Use the website powered by local real estate sales data, www.RedDoorTeam.com.